Shoes. We take them for granted because we just have them. We do. But what happens to those kids who have to escape domestic violence in the middle of the night with only the pajamas on their back? Or the kids whose mom has to decide between shoes and medicine or food? What happens to those kids who suddenly find themselves in a homeless shelter because of circumstances completely beyond their control? Enter seventeen-year-old Nicholas Lowinger and his organization Gotta Have Sole with a mission of donating new shoes to children in shelters across America. To date they have footwear programs in 40 states and have donated new footwear to almost 38,000 children! At a very young age Nicholas’ family visited homeless shelters and during those visits he realized that many of the children did not have a pair of shoes to call their own. 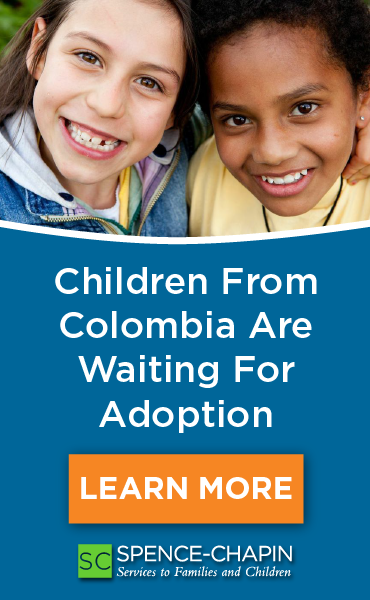 For me, the situation Nicholas described hit home because my son from China and my son from Ethiopia both had never had a new pair of shoes placed on their feet prior to their adoptions. I remember their six-year-old smiles when they stood and started to run, not walk, but run through the aisles of the store, the squeak of their new shoes echoing to the rafters. 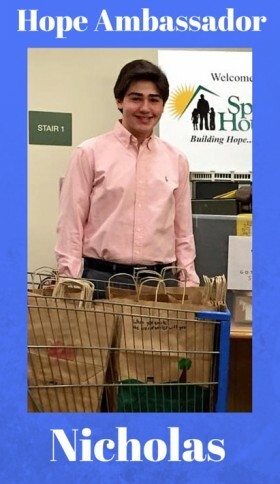 It is with great pleasure RainbowKids introduces you to Nicholas Lowinger, our May/June Hope Ambassador. Thank you Nicholas for taking time to answer a few questions about being a teenager who is choosing to be the change in the world. RK: Describe that moment when you first delivered new shoes to a child in a shelter and knew you made a difference. Nicholas: This took place in March 2010, 1 month after I started Gotta Have Sole. I had given new shoes to 2 small children, about 3 and 4 years old, and their mother, a teen herself, hugged me and cried. It was the first time both of her boys had their own pair of new shoes. The children were so happy and both started running up and down the hallway! My heart was literally filled with joy, knowing I had made these children feel so valued and seeing them play like kids. RK: What has been your most rewarding moment? Nicholas: Every moment when I see how the new shoes make the children feel and when they tell me what they will be able to do because they have new shoes that fit them, has been incredible to me. Two moments that were extremely rewarding stand out. The first was when I gave new sneakers to a high school girl who was benched from her volleyball game because her sneakers were held together with duct tape and were unsafe for her to wear on the court. Her family could not afford to buy new ones for her. The girl cried tears of joy as she put on her new sneakers and was able to rejoin her team. Another meaningful moment was when I met a 16-year old boy who fled in the middle of the night with his mother from a domestic abuse situation and arrived at the shelter, having grabbed the first pair of shoes he could find; his mother’s fur-lined winter boots. These were all he had to wear to school and he was being bullied because of them. He didn’t want to go to school and had low self-esteem. When I brought the sneakers to him, he was in disbelief that they were for him. He told me about how he was being bullied in school and that the sneakers were going to change his life. RK: What motivates you to keep going? Nicholas: The children I serve keep me going. Knowing I am making a difference in their lives makes me determined to work harder every day so homeless children will be able to have equal opportunities afforded to them. RK: For someone so young, do you feel you have had to make sacrifices in regards to a “normal” high school experience? Nicholas: I definitely have had to make sacrifices, such as missing some weekend events because I am traveling to speak at conferences and schools, hosting volunteer events, or delivering shoes to the kids at the shelters. But reaching my community and people all over the US, encouraging them to give back, while also providing homeless children with the footwear they desperately need, makes it all worthwhile. RK: Describe your family’s support in your vision to deliver new shoes to children in shelters. Nicholas: My family has been extremely supportive of my efforts. I was 11-years old when I came to them with the idea for Gotta Have Sole, stemming from my mother having taken me to a shelter when I was five and exposing me to a problem that existed in my community. Both of my parents educated me about nonprofits, and helped me figure out the steps I needed to take to realize my dream. They have given up parking their cars in our family’s garage so we can use it as a warehouse, and always accompany me on shelter deliveries, speaking engagements, and to visit schools that run Gotta Have Sole clubs. They are my biggest supporters! RK: What can our readers do to help you and your organization? Nicholas: I want to donate new footwear to every child living in homeless shelters throughout the US. I am looking for youth in schools or afterschool organizations to start Gotta Have Sole clubs, partnering them with a shelter in their community so they can donate new footwear to the children while also running afterschool activities right at the shelter. Clubs will help me achieve my goal and will be bridging the gap between homeless and non-homeless children because they will be doing activities together. I also need connections to sneaker manufacturers who might want to donate footwear. RK: Where do you see yourself ten years from now? Nicholas: I am planning on going to college for business and to law school afterwards, so that is about the next seven years of my life! I will be starting Gotta Have Sole chapters in the schools I attend, and while my family and local youth and adult volunteers will help run the organization while I am in school, I will definitely continue to have a hand in the day-to-day operations. I plan on continuing this for the rest of my life. RK: What would you like to tell other young people that want to start something like Gotta Have Sole? Nicholas: Youth have the power to make a difference in the world. All it takes is passion, an idea and determination. It is important to develop a plan, to get adult support, and to follow through. Nicholas needs your help to reach every child in every shelter in the United States. 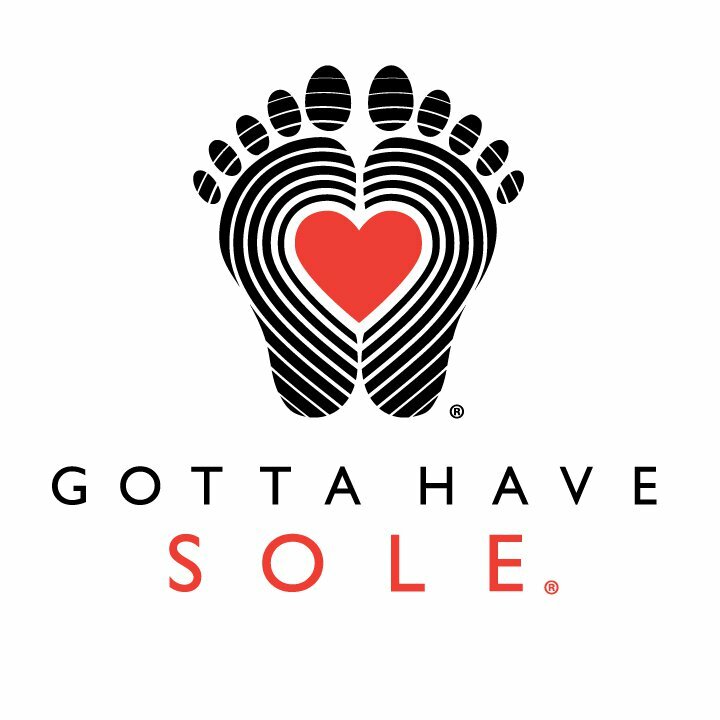 If you want to start your own local Gotta Have Sole club, check out their website for more information. You can also follow Nicholas’ work on Facebook, Twitter @gottahavesole and on Instagram: Gotta_Have_Sole_. Author bio: Julie Barclay’s life has been dedicated to children. A former public school teacher and summer camp counselor-in-training director from the Pacific Northwest, Julie has worked with varied populations of children, always advocating for those most vulnerable. 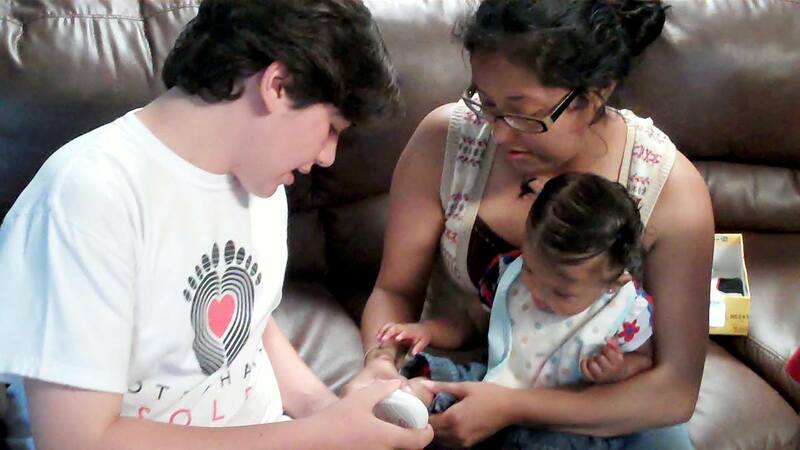 After having a biological daughter and son, Julie and her husband welcomed home an infant son from Korea in 2002. Just over a year later, the Barclay’s family grew again. After seeing the photolisting of a 6-year-old boy with a heart condition in China, the family welcomed home their third son. In 2008 the Barclay clan welcomed their 5th child and 4th son, a 6-year-old from Ethiopia. Since that day, Martha (adoptee and mom to 5 through Intercountry adoption) and Julie have created a seamless blend between their families. Together, they have joined their passion to advocate for vulnerable children and have expanded RainbowKids from an adoption advocacy website, to a dedicated child and family welfare website.